The advisory will be in effect from Tuesday at noon through Wednesday at 8 p.m. The heat is on in Mt. Laurel Township and the rest of the region. 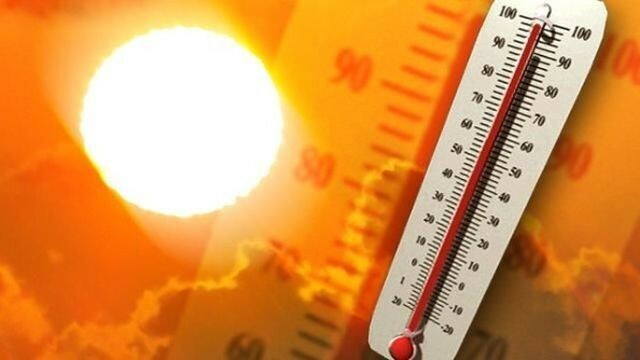 The National Weather Service has issued a Heat Advisory beginning Tuesday at noon and running through Wednesday at 8 p.m.
High temperatures and high humidity are in the forecast for both Tuesday and Wednesday. Temperatures are expected to top out in the low-to-mid 90s with dew points reaching the low 70s on both days. The heat index will be between 100 and 104 degrees on each day. According to the National Weather Service, a Heat Advisory means that a period of excessively hot and humid weather is expected. Residents are asked to drink plenty of fluids and stay inside an air-conditioned building if possible. Anyone who works or spends time outside should reschedule activities to early morning or late evening if possible. Wear light fitting and loose clothing, drink plenty of water and know the signs and symptoms of heat exhaustion and heat stroke. Anyone overcome by the heat should be moved to a cool, shaded location. Residents should also check on elderly relatives and neighbors.